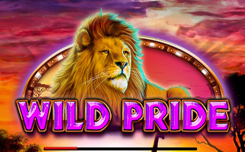 Wild Pride slot from the company Booming Filled with spectacular images and features, but the real stars of the show are lions and lionesses. You will see a picture of the sunset on the background of this slot with bright sun rays, silhouettes of animals, plants and mountains, creating the right atmosphere. Among the functions in the new slot is worth noting the scatter symbols, free bonus rounds and lion symbols that enliven when they appear on the neighboring drums. 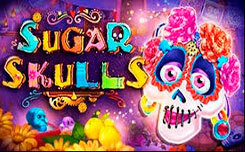 In this game there are scatter symbols that have the ability to run free spins. When this happens, you will immediately receive 10 free spins, and in this round all your payouts will be rewarded at a rate of 2x. Another exciting feature of this game is the interacting characters, which are two lions. When you get these symbols next to each other on adjacent reels, you will launch a special bonus.